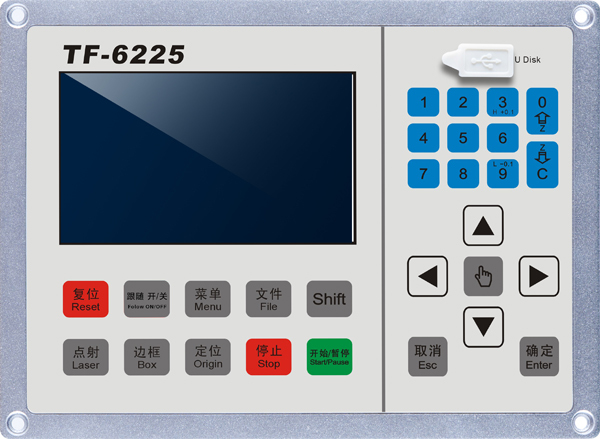 TF-6225 is state-of-the-art laser cutting motion control system that is compatible with various brands or power of laser with CO2 laser in low/medium power cutting metal/nonmetallic materials, based on fiber laser cutting and integrated with auto height-sensing system. 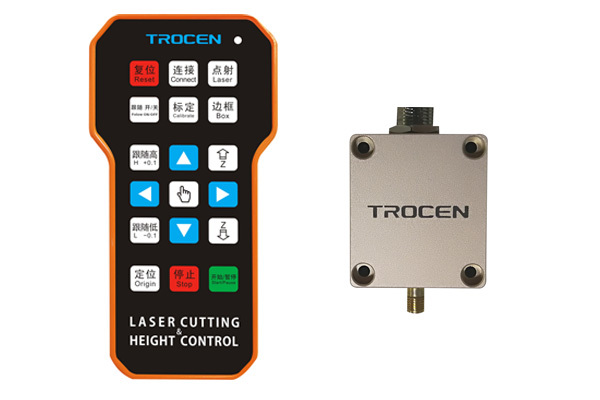 Fiber laser cutting, metal/nonmetallic materials cutting and multi-metal materials in various thickness. 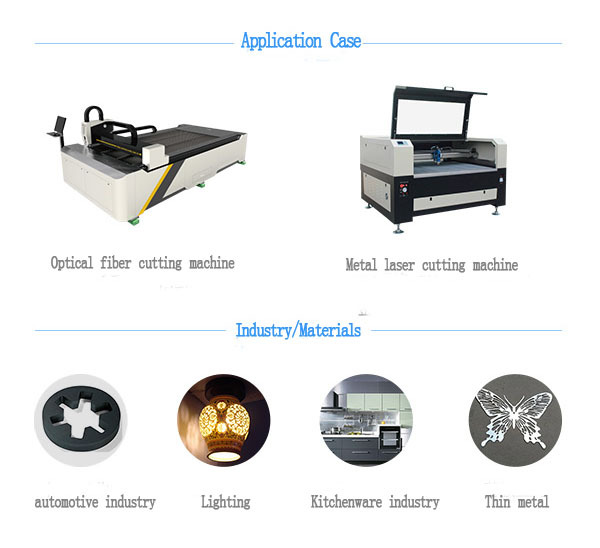 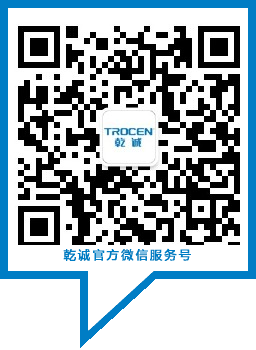 Application: Metal cutting, auto parts, gifts, advertising and kitchenware.